At TLC-WA, our team members all share a common goal; helping to make positive changes in the lives of our clients and their families. We are dedicated to assisting every client to reach their full potential and reap the many rewards that come with building enhanced communication, education and life skills. Having worked with an array of children and adults facing a variety of challenges, ranging from mild to severe, we understand that maximising positive outcomes often involves the incorporation of multi-disciplinary treatments. It’s this understanding that has shaped the evolution of TLC-WA and why we are committed to providing a comprehensive range of allied health services all under one roof. 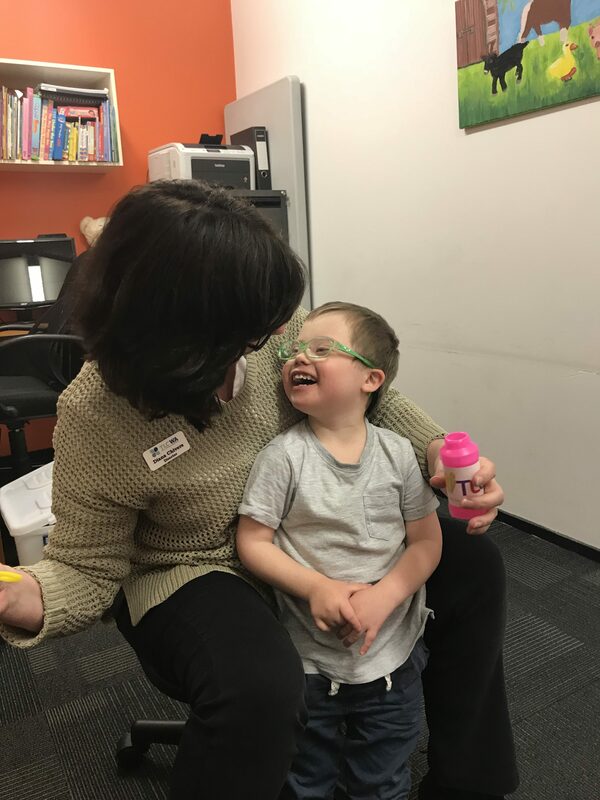 Our team of qualified and experienced Speech Pathologists, Occupational Therapists, Physiotherapists, Psychologists and Dietitians work collaboratively, ensuring the challenges faced by our clients are treated as holistically and effectively as possible. Based on each family’s individual needs, we’re able to build an integrated team around them, all working cohesively towards empowering our client to reach their full potential. TLC-WA is committed to ensuring our services are always tailored to the individual needs of each client and family. We understand that no-one knows a child better than their own family members, which is why we take the time to really listen and gain a deep understanding of every client and their unique family dynamics. Our caring and empathic clinicians are mindful of allowing every child we work with to build their skills at a pace they feel comfortable with. 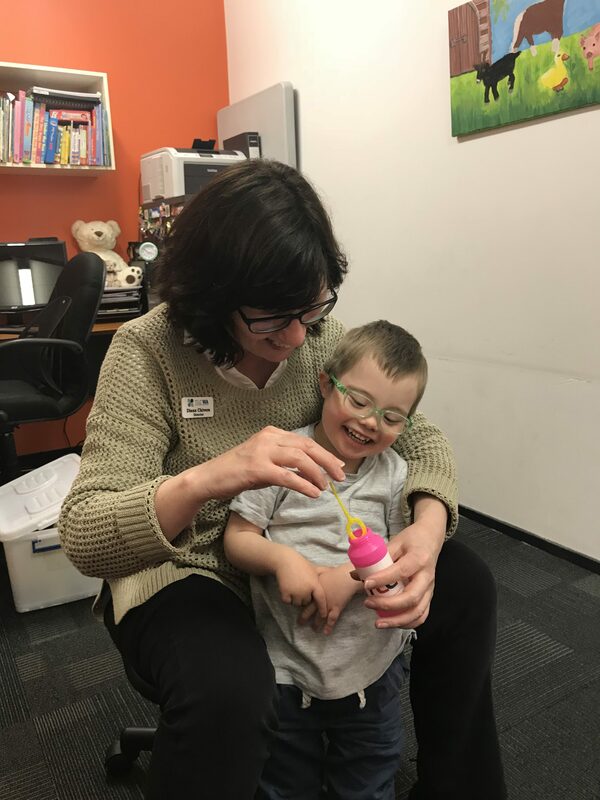 We strive to ensure all our treatments capitalise on each child’s personal attributes and prioritise achieving outcomes that are most important to each family. At TLC-WA, our programmes are designed to be fun and enjoyable, ensuring clients are able to relish in the journey just as much as the end results. The team members at TLC-WA are all highly trained in their respective fields and have extensive experience working with a diverse range of clients. We are committed to remaining up to date and accredited on the most widely proven and best practice intervention models to maximise positive outcomes for our clients. We also strive to remain as innovative and flexible as possible, ensuring our services are adaptable to suit the varying needs of our clients. We are not locked-in to delivering our services according to a limited range of approaches, but rather always aim to operate responsively, ‘thinking outside the square’ as required to effect genuine change in the lives of our clients.